It is a little unreal to me that it is time for another new year! I love the New Year almost as much as I do Christmas. The New Year always makes me so hopeful and energized. I like making goals all year long but the New Year is an extra time for me to focus on the important things to improve. We also have family goals each year. My kids are getting older and have more responsibilities around our home. 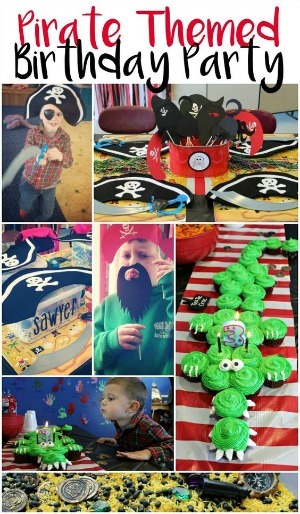 My son just turned 8, and I want him to be responsible for his room especially. He has the hardest time keeping his bed made! He hates making his bed. If he does remember to make his bed in the morning, it is usually rushed, so his bed ends up a sloppy mess. 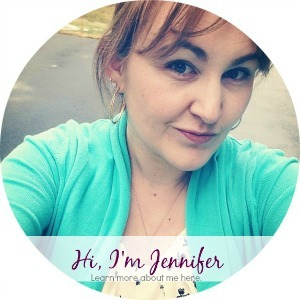 This new year I decided no more! For his birthday he wanted to update his room. It was a perfect time also to get him a new bed set. 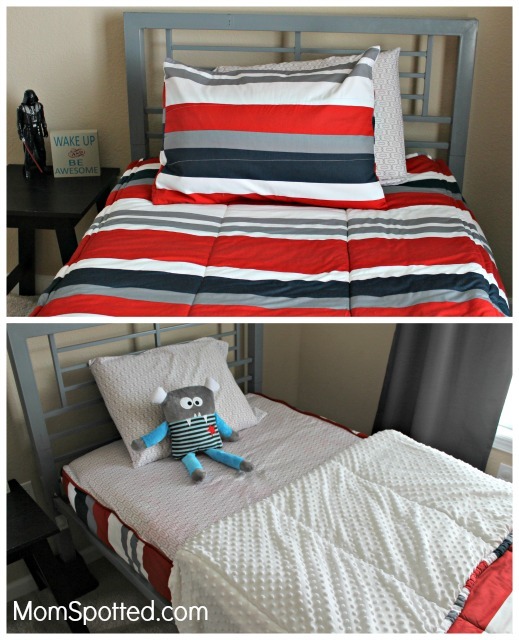 Beddy’s was perfect for both of us and the Hot and Coaled set was just what he needed for his Star Wars themed room. Beddy’s is a high-quality bedding set that zips similar to a sleeping bag. It is a fitted sheet, flat sheet, a cuddly blanket, and quilt all in one! Beddy’s goes on like a fitted sheet, and it will fit most mattresses. For the first time, Hayden was excited to make his bed! Beddy’s is also such a great solution for those hard to make beds like bunk beds, trundle beds, or beds pushed up against a wall. 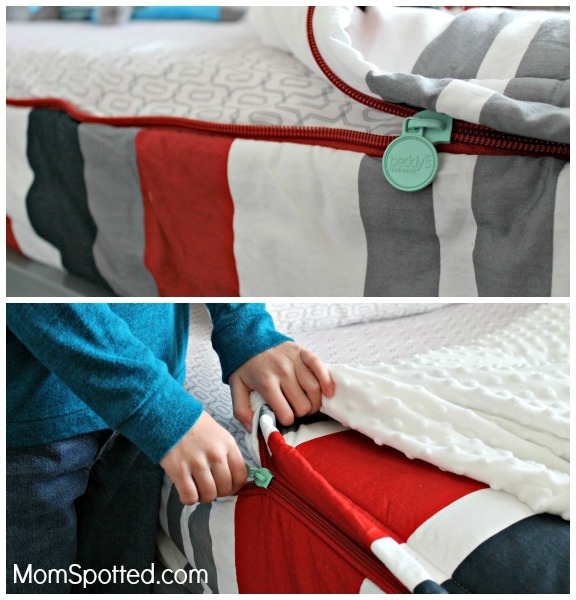 With a quick zip, beds are quickly made and look so neat! 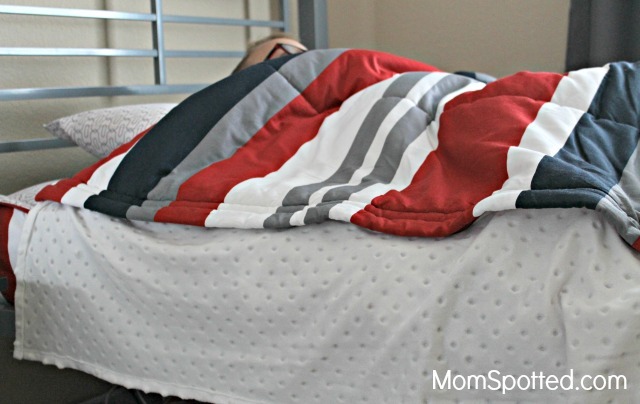 Hayden’s favorite part of his Beddy’s is the cuddle blanket made of super soft Minky fabric. The cuddle blanket also has panels that fold out, so it is just like sleeping in a regular blanket. We live in a Denver, and it is freezing cold! I love that he can be zipped into his bed a little more, so he won’t kick his covers off. Beddy’s is so great at keeping Hayden warm all night long. Both sides of Beddy’s bed sets have zippers. The zipper also can be totally unzipped off the bottom so it can be just a regular bed. The zippers are large and super high quality. With a quick zip and he is all done making his bed. It takes him about 1 minute is all to make his bed start to finish. Washing Beddy’s is also super simple. It all comes right off the bed and goes into the washer. It has washed up great and comes out looking like new each time! The fabrics and materials used are so durable and so soft. With so many patterns and styles to choose from you will find a Beddy’s set that all your kids will love. I am looking forward to the New Year with nice clean rooms, and tidy made beds! Beddy’s also makes bed sets for full, queen, and king size beds. I am already eyeing a set for my bed this New Year. Beddy’s also has darling “Beddy’s Buddies” and “Baby Beddy’s Buddies” to be the perfect little friend with your kid’s beds. Beddy’s Buddies are cute plush little monsters. These monsters are super friendly and not scary. 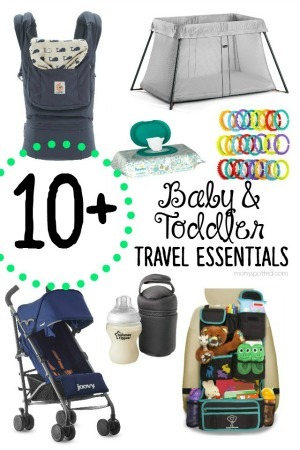 They are great for kids to snuggle with at night and then play with during the day. They even have a little back pocket that is perfect for keeping treasures! My kids have a sweet Baby Beddy’s Buddy and Hayden thought the pocket could be a good place for the tooth fairy to find his newest lost tooth! 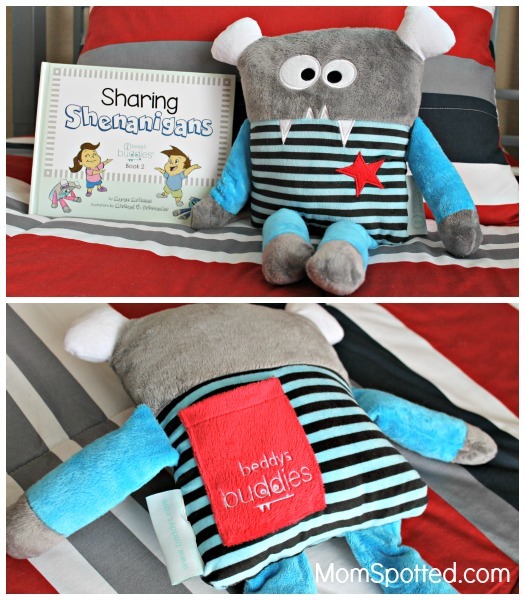 You can adopt a Beddy’s Buddy in a combo pack and also have your new friend come with a book. “Monstrous Misunderstanding” and “Sharing Shenanigans” are super cute hardback books featuring your new little monster friends. 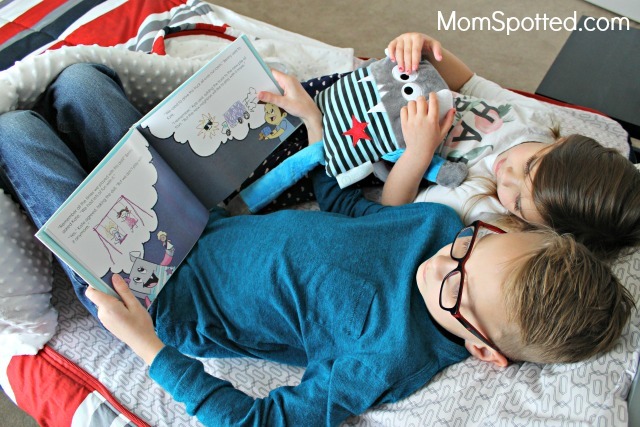 My kids love the illustrations in our book and snuggling up together to read it. 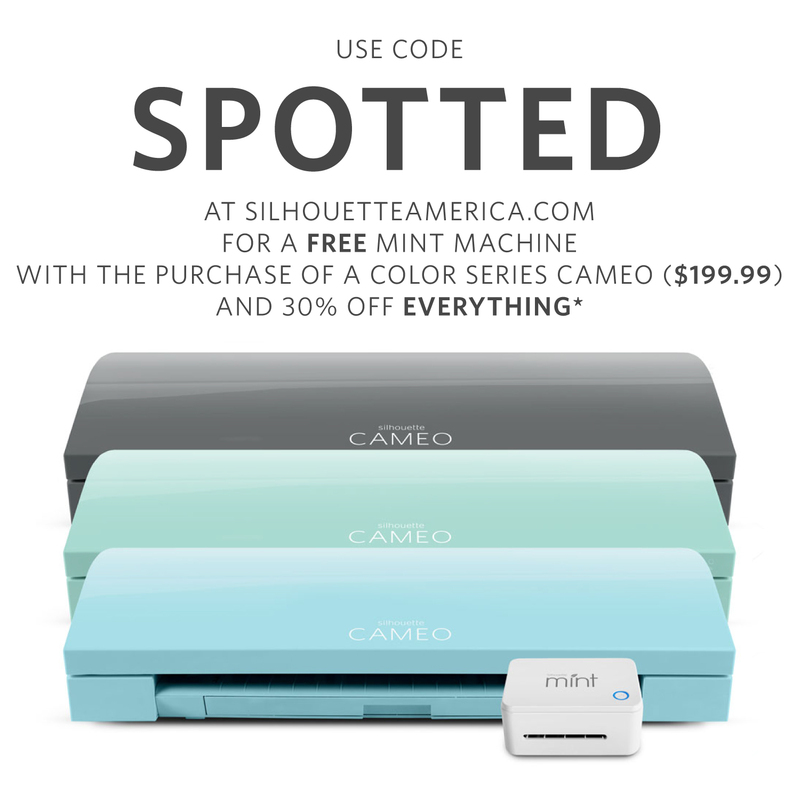 Beddy’s has so many great products to help keep rooms clean and also darling gift ideas. 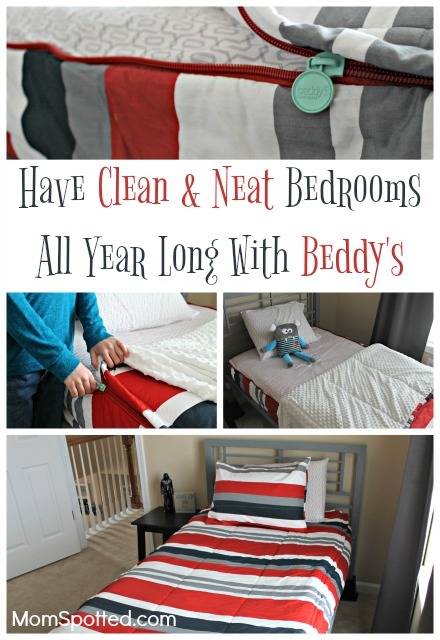 Check out Beddy’s for a cleaner, and neater New Year! Wow..That’s looks really cool. With its zipping style kids will not have any difficult in making the bed clean and neat. I would like to buy this bed for my kid who turns 9 in next month. 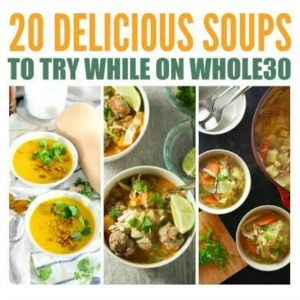 I have seen these and think they are super neat. 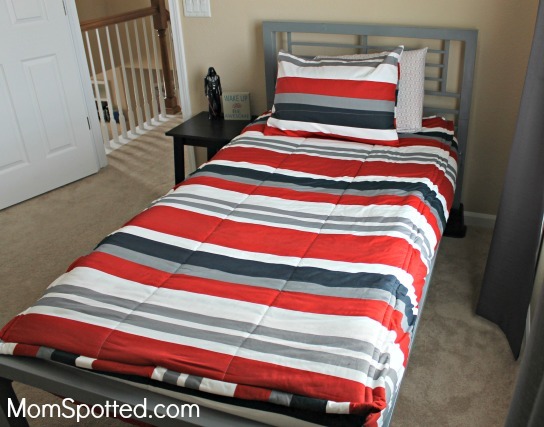 Kids can make the bed in a snap, and they look terrific. I like all the colors and patterns they come in. I love the zip up – make it up- bed. it makes it so much better and easier. All kids would love this.